Order any of these Hurtta products and get FREE STANDARD SHIPPING (US only) on your order! 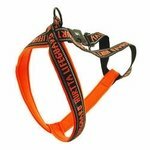 Hurtta dog products are designed for use in the everyday life of active dogs. 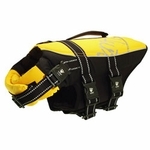 They have over 10 years of experience in the development of functional clothing for dogs, evident not only in the durability of their garments, but also in their practicality and safety. 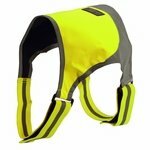 Hurrta dog clothing protects both your dog and your home. 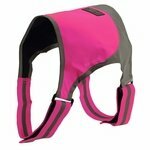 It is especially well suited for dogs with soft, long coats that get wet and dirty easily, and can significantly reduce the amount of dirt carried into your home. 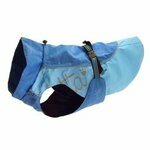 Dog breeds originally from warm climates will benefit from the extra protection Hurtta dog jackets provide in cold seasons, since these breeds often don't have protective underhair for added heat insulation.